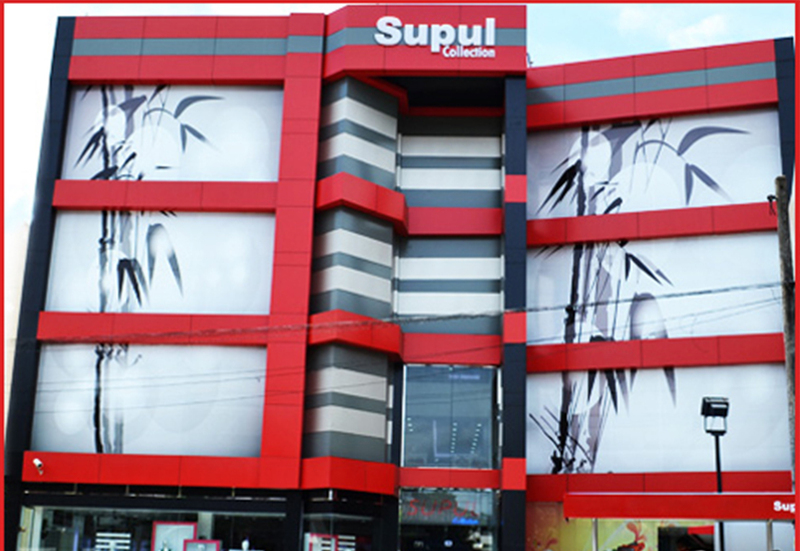 Supul is renowned for its exceptional trading in high quality garments for 28 years. As a reputable company, we have gained credence for our excellent customer service from people at all ages. Our company has expanded the divergent service across Malabe, Kaduwela, Hanwella, Mulleriyawa outlets and as a leading fashion retailer in Colombo we strive to accomplish our moral principles everyday. Join with us! grow with us!